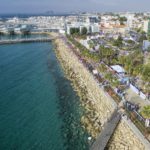 The Limassol Half Marathon is known for being flat and fast, covering long stretches of straight, traffic-free road, including the spectacular coastal road of greater Limassol. 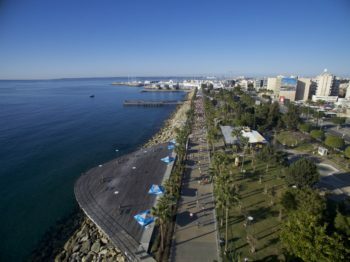 Limassol is the perfect destination to combine running a brilliant race abroad with a holiday or long weekend away with family, friends or your running club. 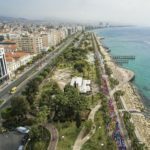 Early bird entries with a 40% discount are available until 31st October 2017, which means it’s just €27 to enter the Half Marathon before the end of October.